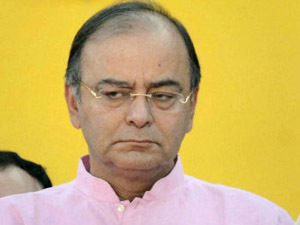 London, June 15: Senior BJP leader Arun Jaitley today sent out a stark message to Bihar chief minister Nitish Kumar over a possible JD(U) split with the NDA, saying the state might have to pay a price if the alliance ends. "All I will say is that Bihar was in a terrible situation for years and in the last seven-eight years, I think things have improved. Therefore, it is in everyone's interests, including the interest of the state, to keep the political and social alliance which has been able to deliver an impact. And, if we are not able to keep it intact, I only hope Bihar does not have a price to pay for it," the senior BJP leader said during the India Day seminar at Oxford University. 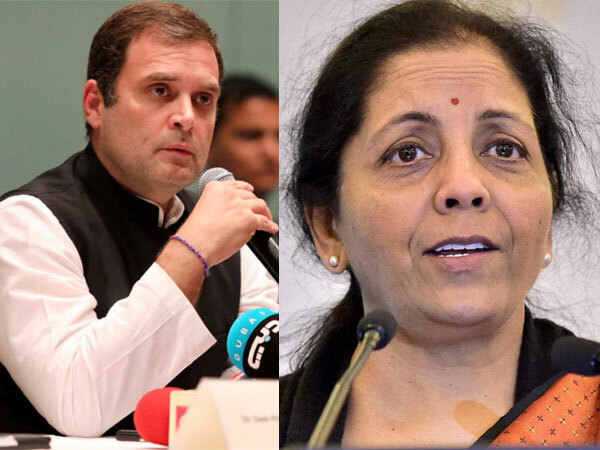 Discussing the future of India's parliamentary democracy at the event, Jaitley also dismissed the threat of a Third Front emerging in India. "The Third Front is a failed idea. It has been experimented at least three or four times in India and hasnt lasted beyond a few months. India can hardly afford instability of that kind. You cant have a national government where the anchor of a coalition government doesnt have more than 25 or 30 seats. The anchor of a coalition has to be a national political party with 150-200 seats, only then India can have a stable coalition," he said. The former law minister also blamed the "feudal" nature of Indian politics for some of the problems with its parliamentary democracy.